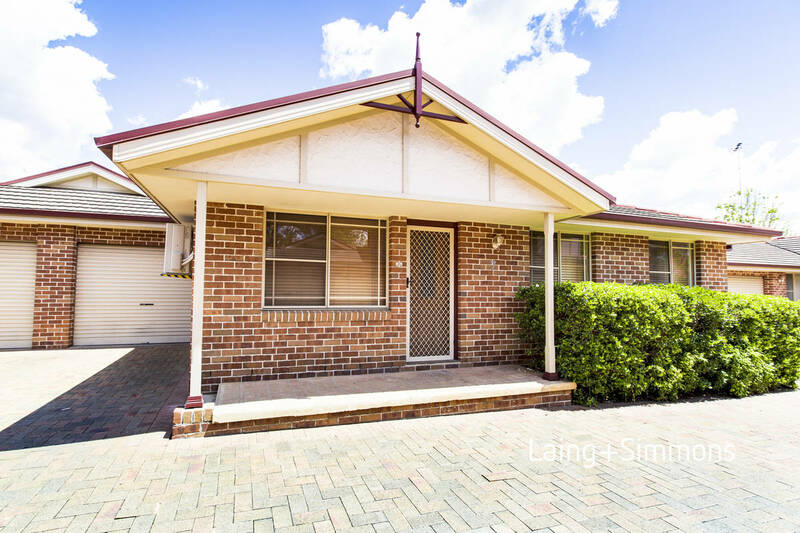 This 3 bedroom villa is a great first home. 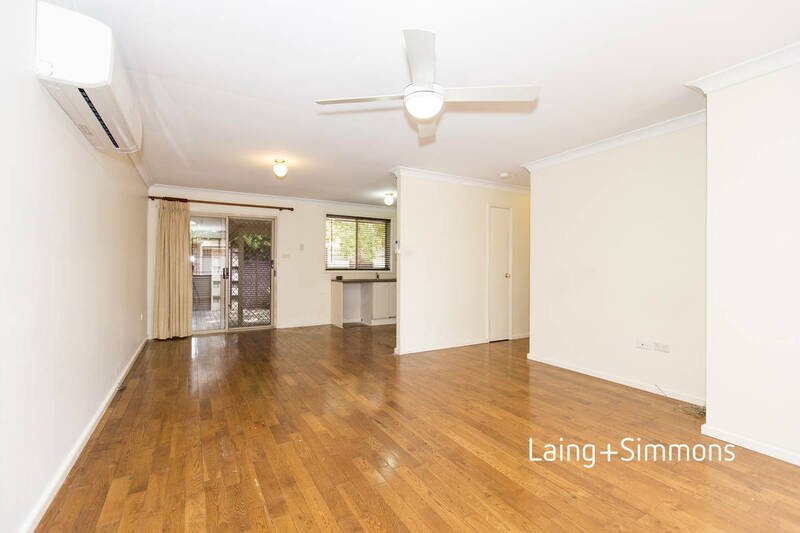 Offering a large open plan living and dining area with a new split system air conditioning, 3 bedrooms with built in robes, ceiling fans to living area and all bedrooms, new floor coverings, easy maintenance courtyard and single lock up garage. 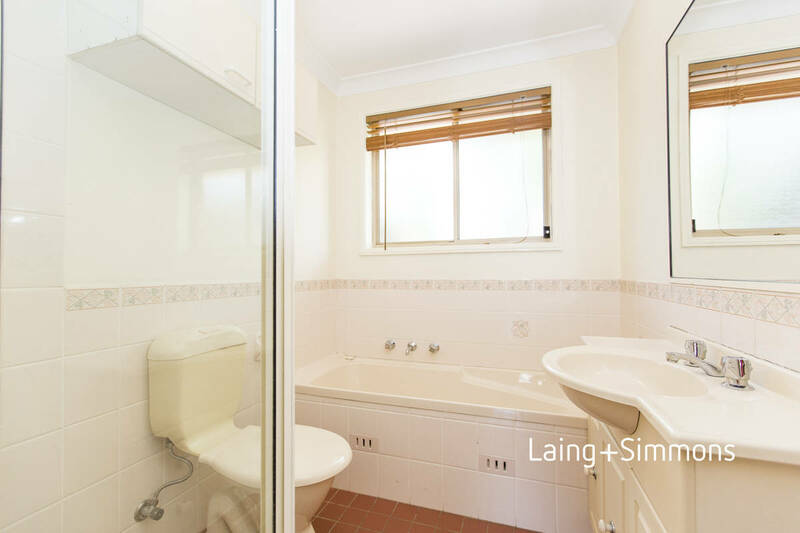 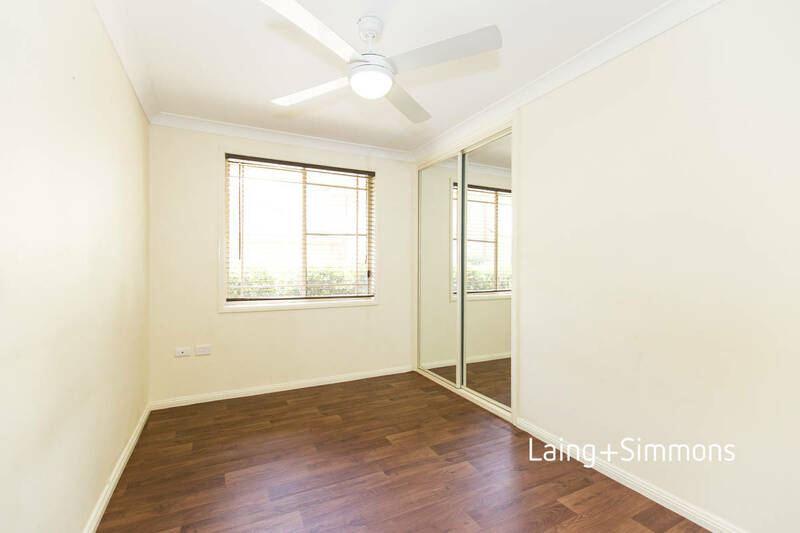 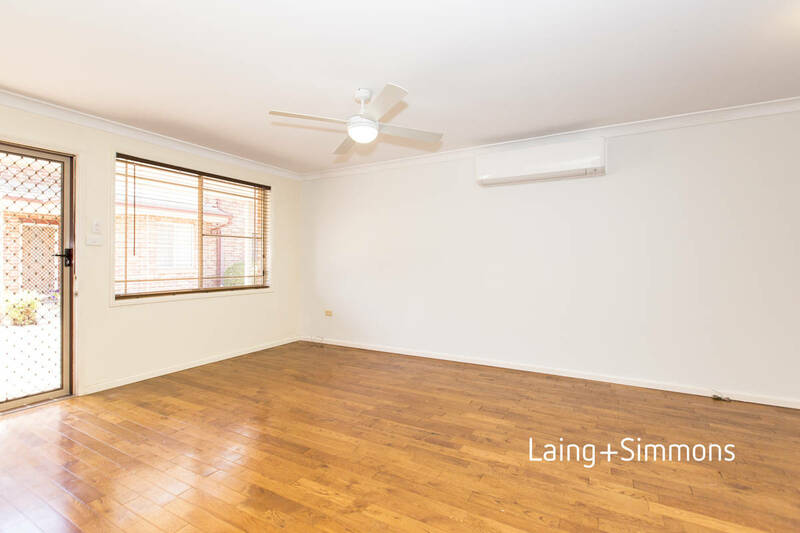 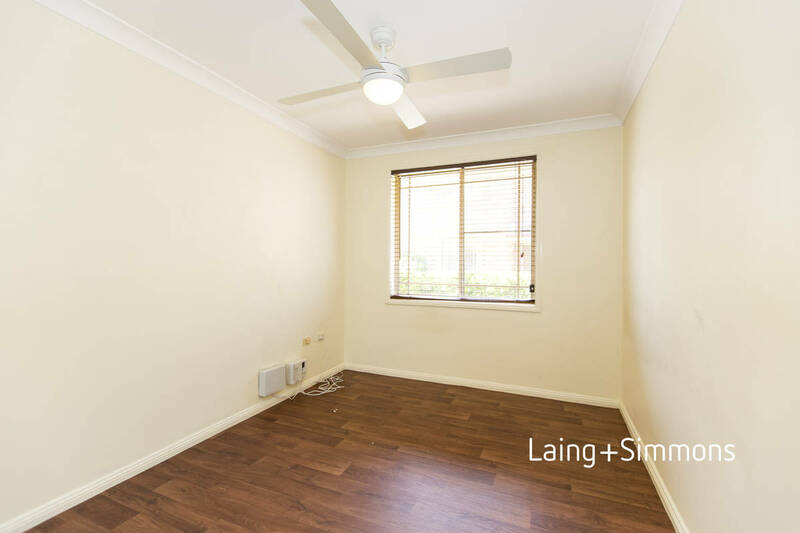 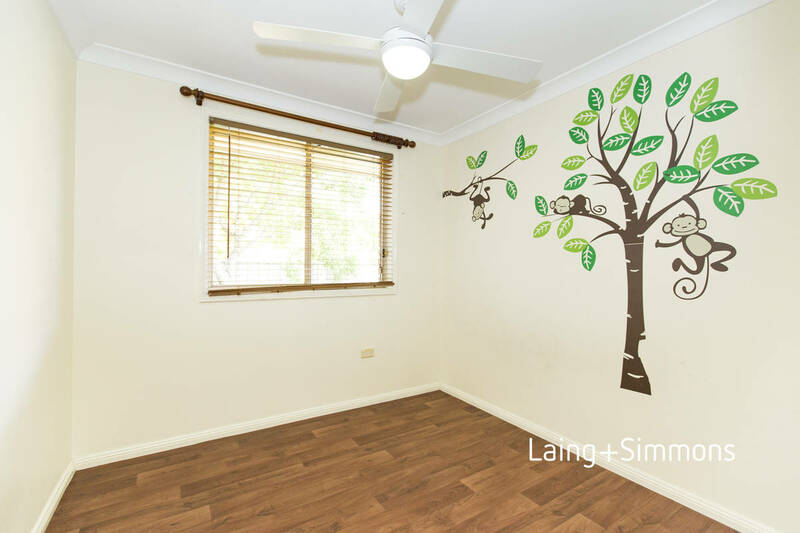 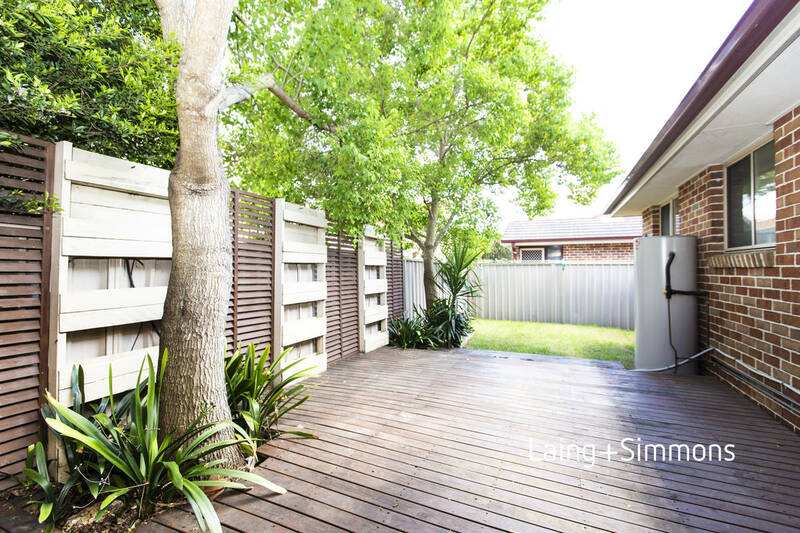 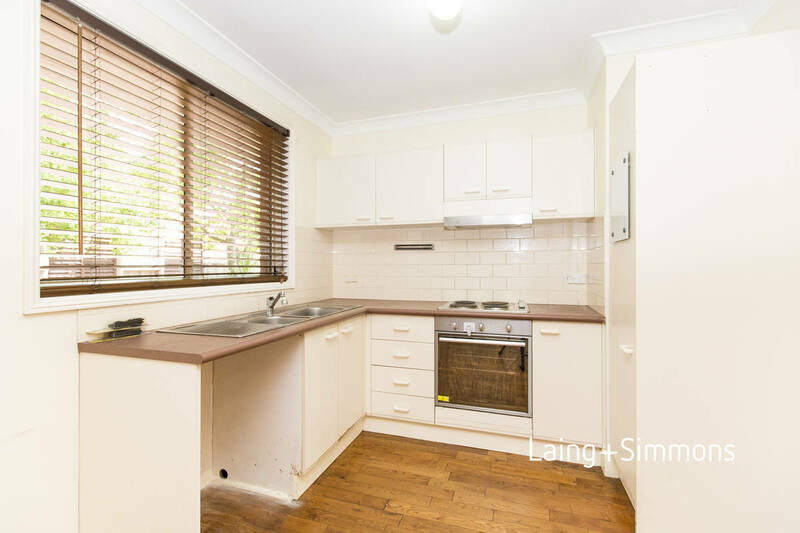 Situated in a small complex close to public transport, schools and shops.